Well, it’s that ‘favorite’ time of year for individuals and businesses alike, when tax returns need to be filled out and filed with the IRS. Every year there are abundant revisions and changes made to the IRS rules and regulations. With that said, the folks here at Tax Alternatives are on hand to tackle all your tax preparations and filings. With all the insight and knowledge needed to understand the sensitive requirements of the IRS, our highly skilled team of accountants and tax specialists are equipped to handle the challenge with our top of the line Brentwood tax preparation and filings. Though it may seem rather simple to file your own tax returns, and indeed many people feel doing so will save them money, relying on the many self-service, tax programs can ultimately end up costing you money, especially if you are not familiar with the many tax rules. If your tax return is undoubtedly simple and your only income is your wages reflected on a W-2 form, then perhaps you will be able to file your own taxes. However, if you have multiple sources of income, perform work in another state, have children, are self-employed, or have work-related expenses, then taking on the challenge of filing your own returns is probably not in your best interest. Having a variety of personal and/or business situations can definitely contribute to a more complex filing. With that said, relying upon a professional may very well afford you a much more satisfactory return and perhaps even a greater refund. Regardless of how simple or complex you believe your taxes to be, keep in mind that the simplest of errors could be quite costly. When you choose to handle your own filings, there is an increased chance for a mistake. Surely, if ever you are going to make a miscalculation, you certainly don’t want it to be when calculating and filing your annual income tax returns. Many people do not understand the complexity of tax laws. However, certified tax accountants and specialists do. 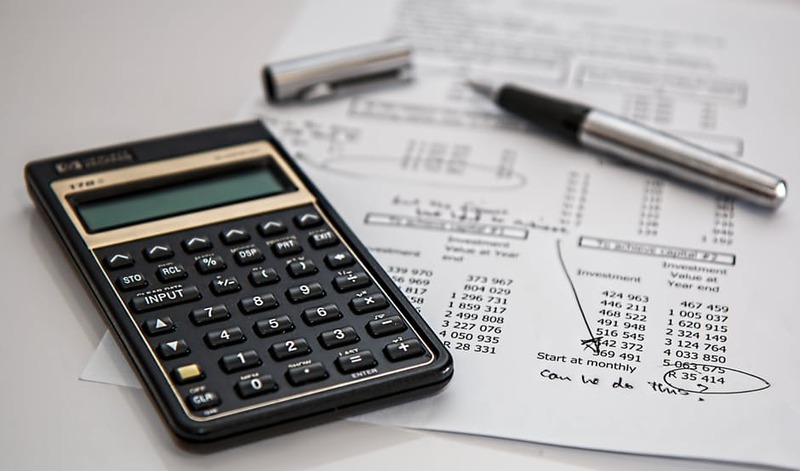 The tax laws change from year to year, which makes calculations and filings quite confusing and difficult for those individuals attempting to file their own returns. Again, the highly skilled and educated tax specialists deal with, and understand the many complex laws, making their task at hand quite easy to comprehend. It goes without saying that every person or business owner would like to be on the receiving end of an attractive tax refund or, at minimum, know that all the loopholes have been covered and every possible deduction itemized. A tax return plays a significant role in many other areas of life, such as buying a home, acquiring student loans, or leasing a car, which is why you want to be certain that each year, every year, they are prepared and filed accurately and efficiently. For individuals who are planning life changing events going forward, such as changing jobs, investing monies, purchasing a house or a new car, or even funding your child’s wedding, hiring a professional to prepare your current tax returns can benefit you in the long term since they are able to offer advice and counsel for the years ahead. A tax professional can also help you to proactively manage your personal or business tax issues, by enlightening individuals on the impact future business endeavors can have on a tax status. They can also offer insight on federal, state, and local tax legislation that affects both individuals and businesses alike. Whether your tax return is simple or complex, the team here at Tax Alternatives highly recommends you take advantage of our skilled, and experienced tax specialists. We specialize in all types of tax preparation and planning, whether personal or business income tax filings. Our Christian-based company and team of professional tax consultants and preparers have been recognized time and time again for our affordable Brentwood tax preparation services. If you are looking for a reputable team of tax specialists, then surely you have come to the right place. Give a call out to our team and schedule your consultation and tax appointment today. You’ll be more than glad you did!! Are You Meeting Your Retirement Goals?